Cris Johnson will get kids excited about science with mind boggling experiments using everyday objects. Elementary school aged children will explore the world of science as the scientific process is demonstrated in a step-by-step, fun, engaging way. 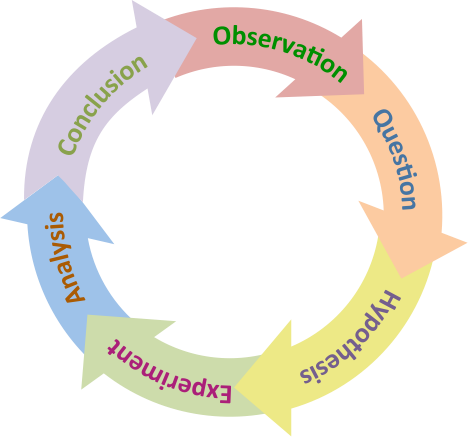 This program makes the Scientific Method easy to understand and remember. This is the only show to ever win Dow Chemical’s Touch-Tech Award for excellence in hands-on science education! Please call 315-986-5932 to register if you plan on attending this outstanding show.